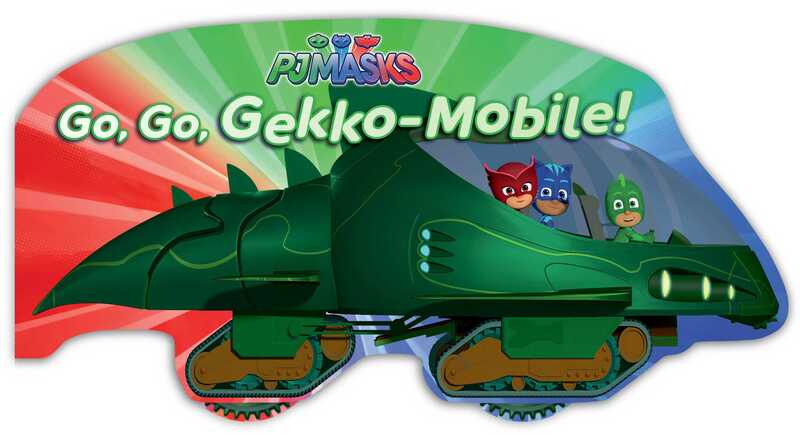 To the Gekko-Mobile, everyone! It’s time to scale buildings and drive under water. PJ Masks are on their way, into the night to save the day! Book Cover Image (jpg): Go, Go, Gekko-Mobile!